Though Ann Hui has accrued a global reputation almost unique among Hong Kong film-makers, she remains a director who sharply divides critics and audiences in her local territory. It seems one person’s slice of social realism is another’s preachy polemic and rarely do the twain meet. Her out-spoken comments about some of her contemporaries have done little to endear her to many, but even her sternest critic cannot call into question her ability. 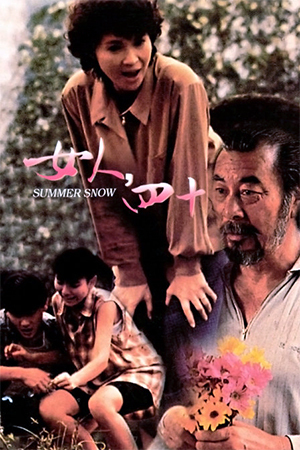 ‘Summer Snow’ is perhaps the optimum culmination of her skill, a film that came as close to unifying the two Ann Hui-opinion camps. The industrious Sun family (headed by the outstanding pairing of Josephine Siao and Law Kar-Ying) toil away in their various trades, desperately trying to work their way out of the dilapidated house they currently occupy. Mr Sun’s parents make regular visits to their eldest son and daughter-in-law though the curmudgeonly father has a habit of upsetting everyone, a trait put down to old age. 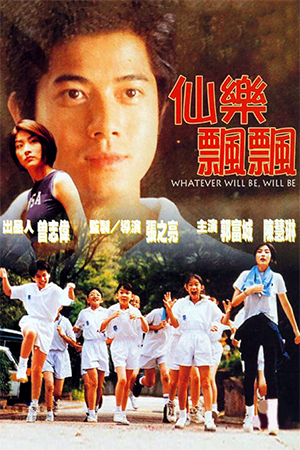 When Mr. Sun’s mother collapses dead and the father declares that she is ‘just being lazy’, the senior citizen is taken to the hospital and diagnosed with Alzheimer’s Disease. As the other children make excuses as to why they cannot care for him, it is left to the eldest son and the daughter-in-law to nurse him through this emotionally draining illness. ‘Summer Snow’ was deluged with plaudits at the Hong Kong Film Awards, including ones for ‘Best Film’, ‘Best Director’, ‘Best Actor’ (Roy Chiao) and ‘Best Actress’ (Josephine Siao). This supremely crafted drama is one of those rare treasures that actually deserved every award bestowed upon it and more besides. Battles against illness are notoriously hard to bring to the screen; too many become sentimental soap-operas while others tend to distance their audience from the characters and hardships. Ann Hui manages to create an uplifting, yet impelling human story where one is never patronised by the material nor forced into a particular emotion with some sweeping cinematic score. That she has made such a film in a territory not known for its sensitive handling of such matters is a accomplishment in itself. Favouring intimate shots and a crowded mise-en-scene, Hui develops a sense of social realism without ‘Summer Snow’ becoming just another left wing sermon. We actually begin to take the uncomfortable surroundings for granted rather than feel that social inequalities are being rammed down our throat, though the subtle rhetoric does exert some power. Hui mostly uses diagetic music which adds a certain Dickensian reality that orchestrated music tends to eat away at. 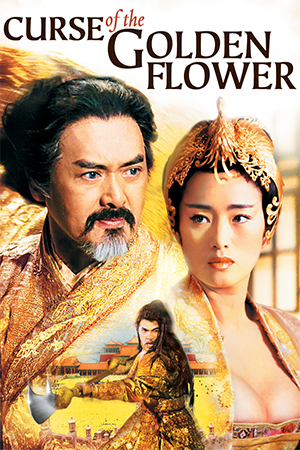 Even when Hui does use a soundtrack it is jarring and discordant – very appropriate for the confusion that every character in the story is enveloped by. Ann Hui has rarely been able to achieve her goals this effectively and her control over this project deserves special commendation. She retains a patience with her characters, an allowance for them to grow and develop over the course of the 100 or so minutes. This means that ‘Summer Snow’ is a human drama at its heart and anyone who has seen the effects of this deplorable illness will no doubt be moved by its execution here. 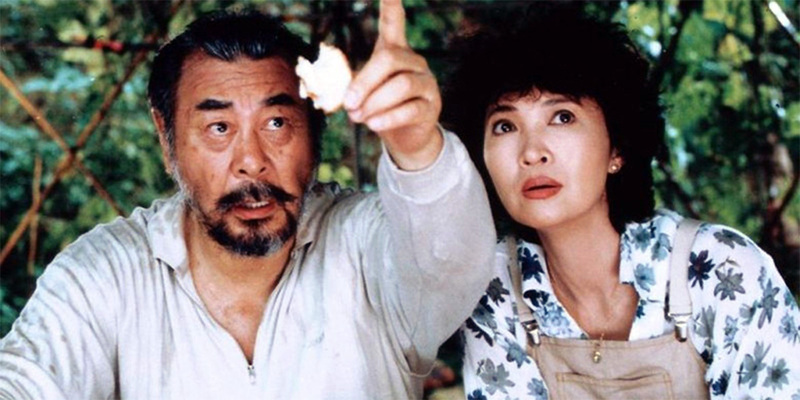 Hui, though, manages to make the eventual goal an uplifting one; the bond between Josephine Siao as the hard-working matriarch and the sublime Roy Chiao is at times difficult, but ultimately rewarding for both parties and the viewer. 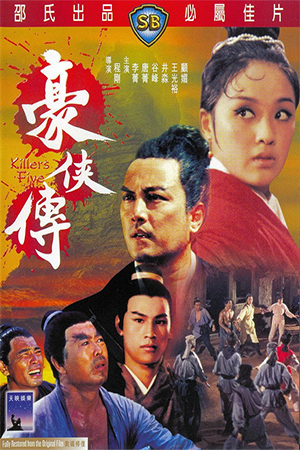 There is an overwhelming sadness about seeing the late Roy Chiao playing someone gradually dying and his fight to retain dignity. To many he will always be ‘that guy from ‘Enter The Dragon’, a fact that is very galling when one considers just how exceptional his performance is here. Chiao shows how harsh the disease is and how it is a Herculean task for family members to keep a firm grip on their emotions while the one they love barely recognises them. Josephine Siao gives a career best performance as the imperious Mrs Sun and, though she still succumbs to a few misplaced moments of ill-judged comic staging, she is an authentic character who is far removed from Hollywood heroics. Both performers are at their very best and a special mention should go to Law Kar-Ying for being every bit their equal on screen here. ‘Summer Snow’ is an outstanding piece of cinema. Its gritty, truthful tone and flawless cast manage to take a sub-genre fraught with cliché and melodrama and give it a provocative resonance that is so very precious. 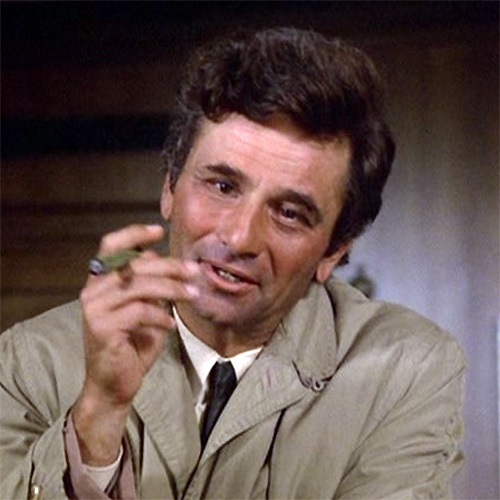 It may be difficult to locate on any format at the moment, but any effort to find it will be rewarded a hundred-fold.